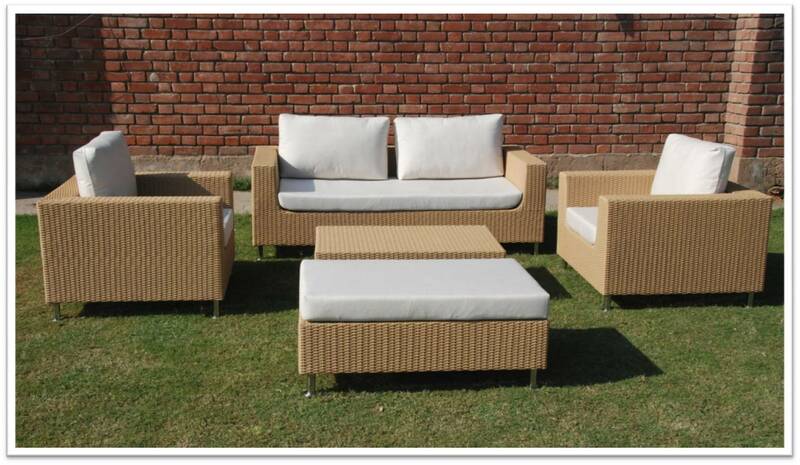 Trendz proudly introduces international quality wicker furniture which is popular throughout the western world. It is light in weight , stackable and maintenance free. It is available in a wide range of colours and different weaving patterns.